There is nothing more delicate and dainty than lace. 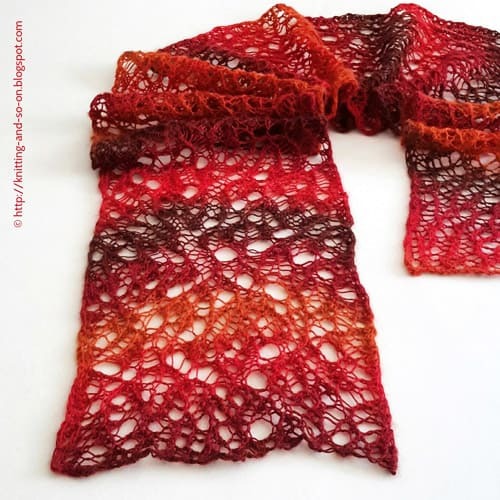 When you’re a knitter, it is not even possible not to try your hand at lace knitting patterns – just so you too can have one of these gorgeous creations. 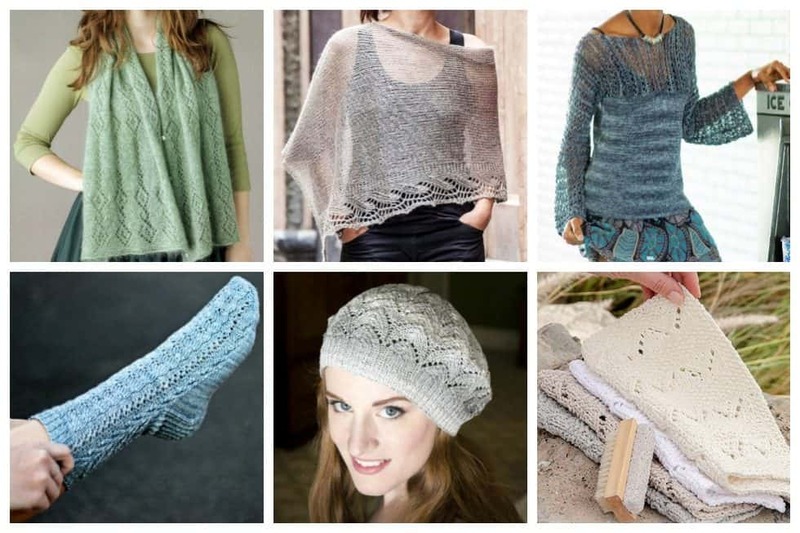 Whatever type or look of lace knitting pattern you choose, it will always look fabulous and ultra-chic. 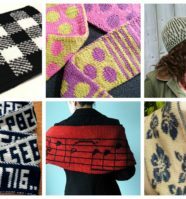 With these, we have chosen 15 of the best lace knitting patterns we can find on the web. 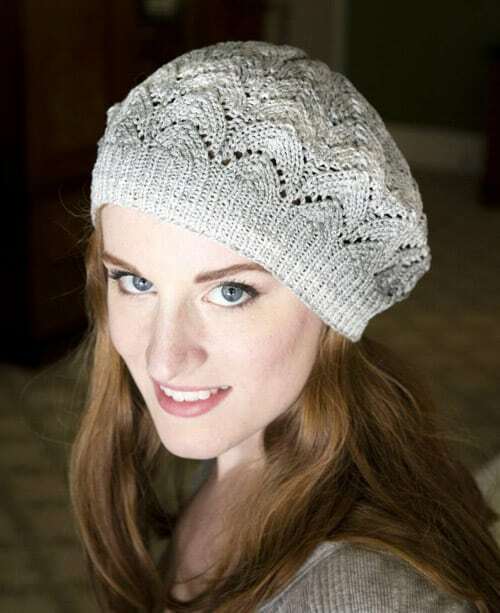 This horseshoe lace stitch pattern is perfect for creating a light, slouchy beret. 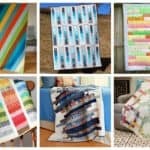 This project uses tonal striping Driftone yarn from Plymouth. A breezy pullover for all shapes and sizes, the bodice and sleeves are knit in one piece in an easy lace stitch from cuff to cuff. The bottom is finished in stockinette. 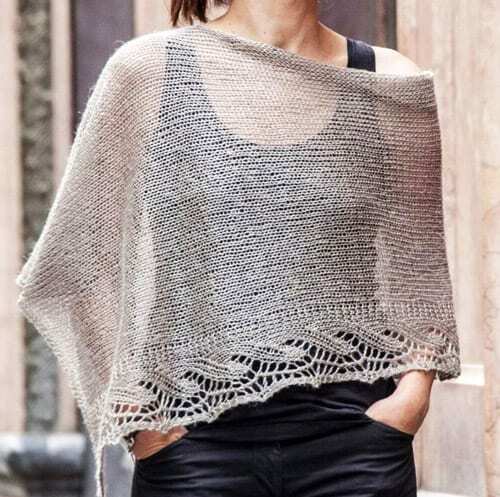 This beautiful shawl/poncho knit in linen is the perfect ally for a simple dress or summer shirt look. It is perfect for spring/summer; linen is light and has a wonderful give, the final result is light and elegant. Nothing is as graceful as lace. This toe-up lace sock covers the whole foot with grace since the lace pattern starts from the tip of the toe. Twisted-stitch tendrils lick flame-like at the edges of the foot, then blossom into vines that extend up the sides. This sock features a rounded toe and gusset/heel flap construction, my favorite construction for a really well-fitting sock. The soft caress of this yarn is perfect in this elegant and easy-to-wear garment. The design evokes the soft curves of cascading water or sand patterned by the receding tide. The cowl’s simple shape is highlighted by small, round glass beads at the neckline, while larger, cubic beads adding weight and sparkle at the hem. 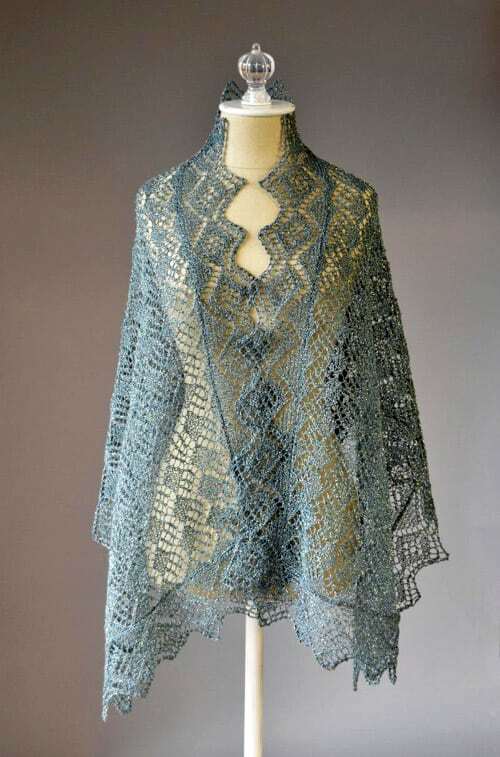 This shawl features a classic Estonian lace twig pattern. This variation also has nupps. You will see that the shawl is pretty long! This center of this wrap is knit sideways from one end to the other. Then stitches are picked up from the perimeter of the center and the edging is knit. The edging is worked as a knit-on edging. The last edging stitch is knit together with a stitch from the shawl body to attach. 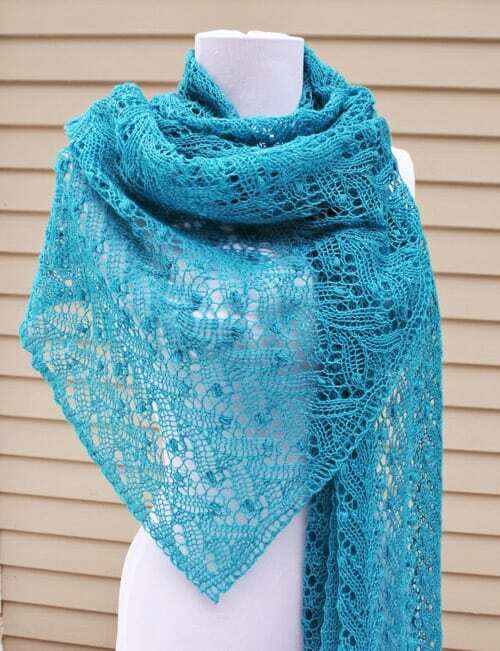 This shawl is approximately 50 cm measured at the back o the neck and down mid back and uses lacy yarn to bring out the lovely pattern. 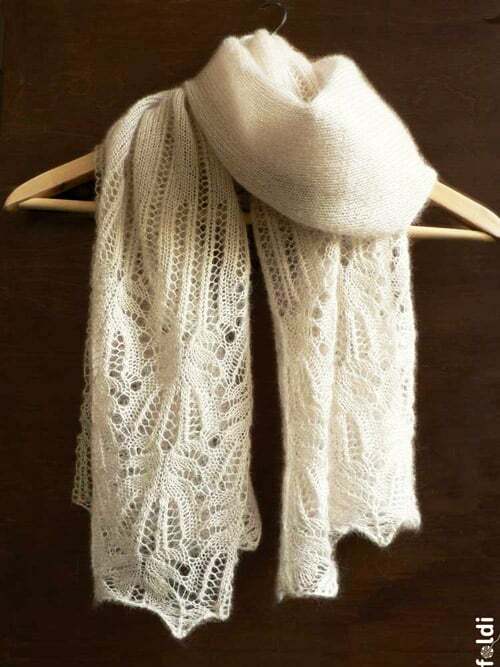 This tutorial explains how to knit a scarf in the random lace technique. The result is a beautiful and unique piece of lace to wear on summer evenings. 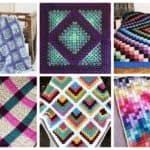 Please note that this is not a pattern in the classic sense with detailed stitch by stitch and row by row sequences, but a set of instructions and tips that allow you to knit a scarf and achieve a similar result. 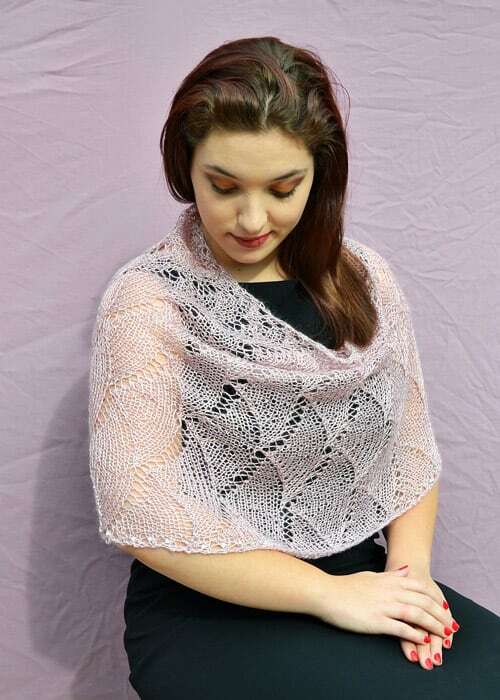 Repeating panels of lace stitches in delicate Rowan Kidsilk Haze and Fine Lace held together, give this versatile stole its special character, and its button fastenings allow you to wear it in a variety of ways, such as a shrug, poncho, cape, or vest. 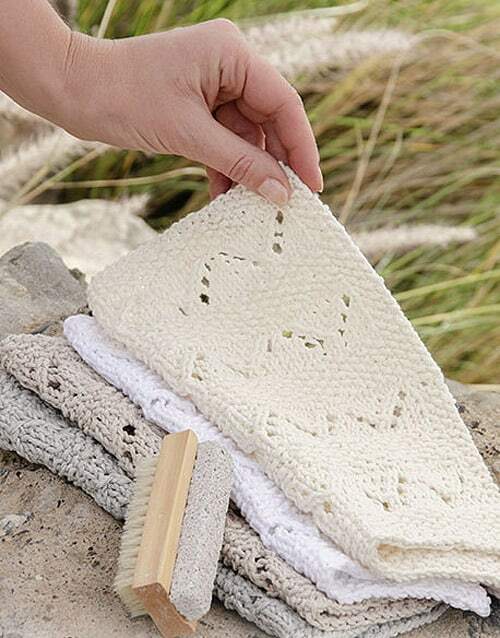 Sandy colored washcloths with an incorporated lace pattern. 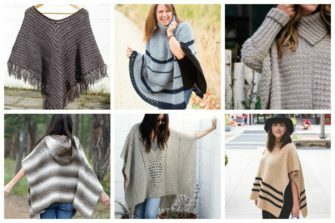 This lacy knit poncho is light and airy perfect for the slightly chilly weather and is knit in two pieces. 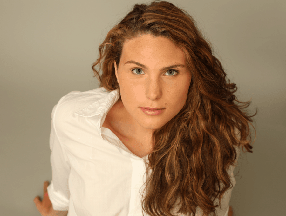 This lace shawl is a lightweight (approx. 80g) lace wonder. And it is surprisingly warm – the perfect accessory for cool summer evenings. This is a simple enough lace knitting pattern that repeats only a few rows until you’ve reached your desired length. Pretty thigh-high, lace socks – for when you want that schoolgirl vibe. 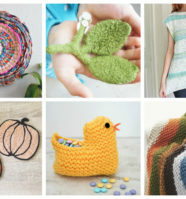 Have you ever tried any lace knitting patterns recently? 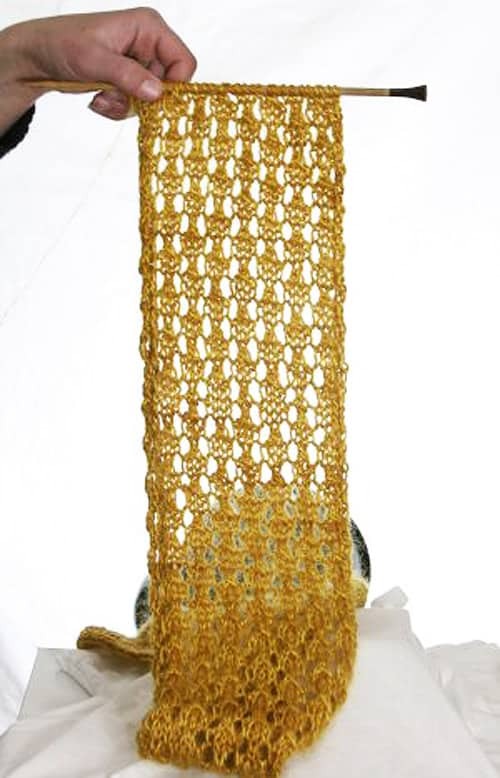 If you have knitted lace projects you’d like to share, we’d love to see them in our comments section!